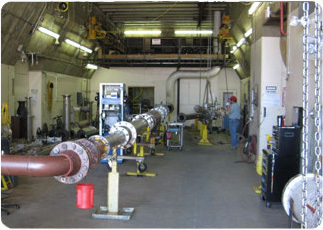 Colorado Engineering Experiment Station, Inc. (CEESI) performs NIST traceable primary and secondary calibration for numerous types of flow meters and fluids. 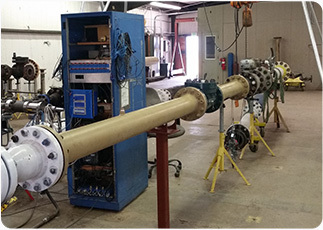 In addition to quality calibrations, CEESI offers calibration-related engineering services, valve testing, and a wide range of flow measurement training services. 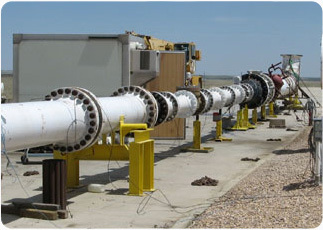 The facility in taps into a 42 inch line in order to run natural gas tests on a wide range of meters. 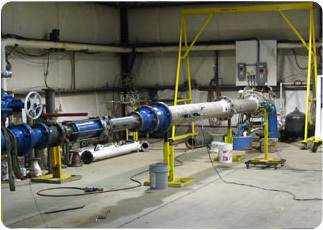 This facility can test a variety of fluid mixtures and is often used to help companies test new meter designs. 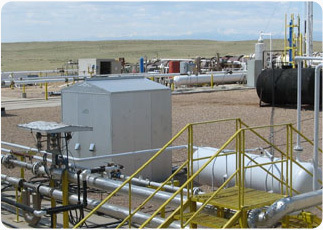 This outdoor air test stand can test massive meters with large flowrates. 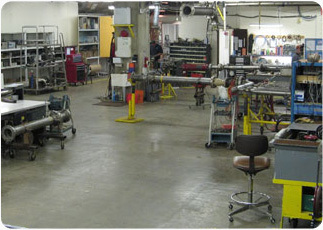 This indoor test area can test meters with high flowrates; it is housed in what used to be a nuclear missile silo. 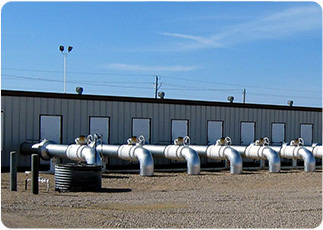 This large underground area houses a variety of test stands with a wide range of capabilities. Our water lab can test a wide range of meters types on water. 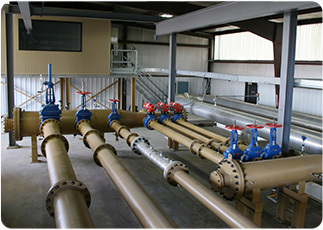 This is another test area for for meters that must be calibrated at high flowrates. 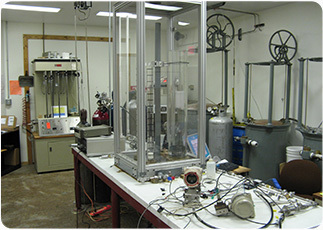 Built in 2015, this test facility can calibrate meters using liquids at multiple viscosities at low uncertainties. 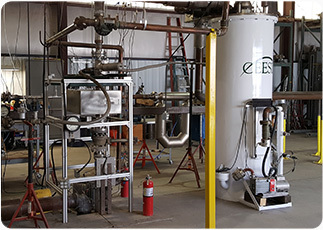 Brought online at CEESI in 2017, this facility can test meters using LN2 at -297°F to -315°F. The Porter is used to test very small meters at very low flow rates.